Evangelical Lutheran Church in Tanzania – South East of Lake Victoria Diocese in collaboration with Evangelical Lutheran Church in America – Missouri Synod conducted a five day Theological Symposium from February 22-26. 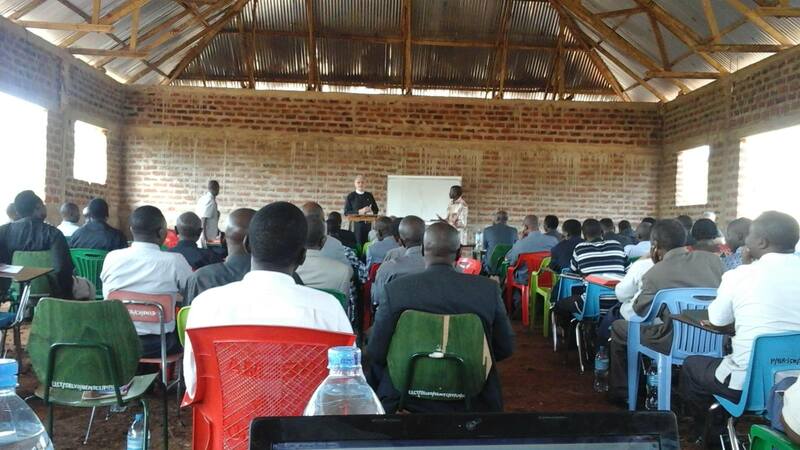 The Symposium was facilitated by Dr. Masaki, Professor Schutz and Professor Timothy Quill.This Team from the LCMS is supported by staff from South East of Lake Victoria Diocese including Bishop Emmanuel Makala, Dean Trafaina Nkya, Rev. Daniel Mono, Rev. 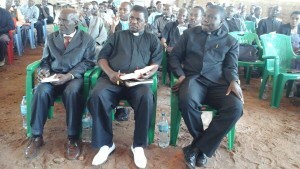 Yohana Nzelu and Rev. Philbert Celestin. All Pastors, Evangelists, Deaconesses and members of Executive Committee of South East of Lake Victoria Diocese attended were eager to be schooled and answer questions on Lutheran Confessions, Liturgy, The book of Concord and Office Ministry. They consider the schooling to be a great blessing.